The forums are now officially open! 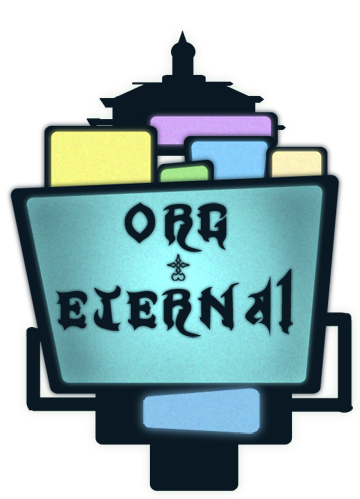 Welcome Organization Eternal Members! Come on guys. We need to get this place more active!!! Nothing's happening around here! Please send any suggestions to Raxen, Yamx, or Xiron. Comes complete with shiny rocks and slippery floors!